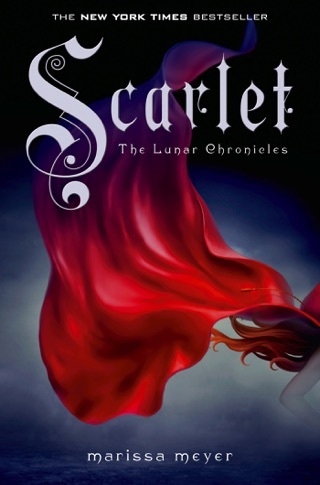 At twice the length of Cinder, Meyer's 800-page conclusion to her Lunar Chronicles is daunting both in its immensity and in its narrative breadth, shifting among every major character from the series and some new ones. 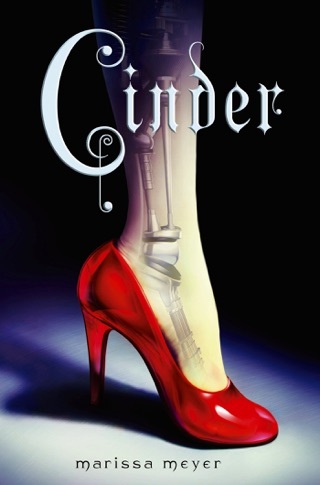 But readers who have invested in Cinder and its sequels won't be disappointed: this final installment abounds with nail-biting action, suspense, and romance. 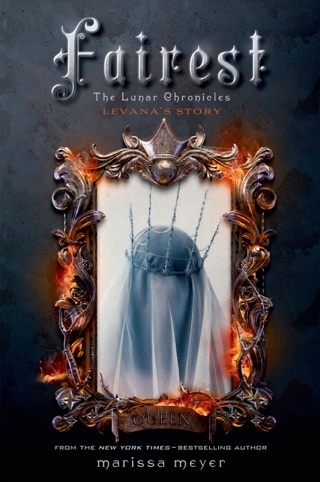 As Cinder plots a revolution against the exquisitely evil Lunar Queen Levana, readers meet Levana's stepdaughter, Winter, whose debilitating visions are kept in check by Jacin, her beloved personal guard whom she is forbidden from marrying. 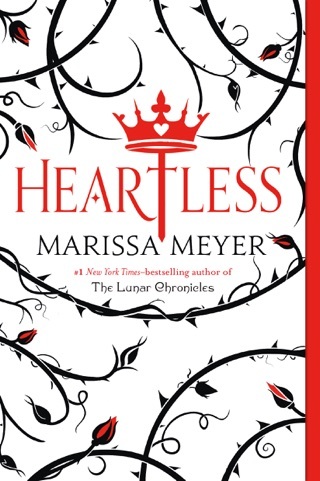 Meyer stays true to the fairy tales that underlie this series with several references to Snow White but continues to keep things fresh with her futuristic setting and many delightfully unexpected twists. 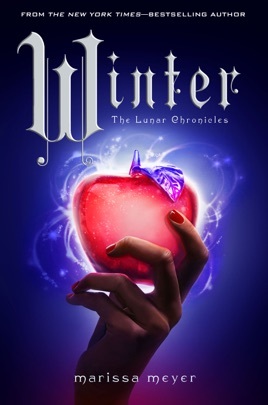 Winter is not quite as formidable as her predecessors, and her innocence and vulnerability can be grating. 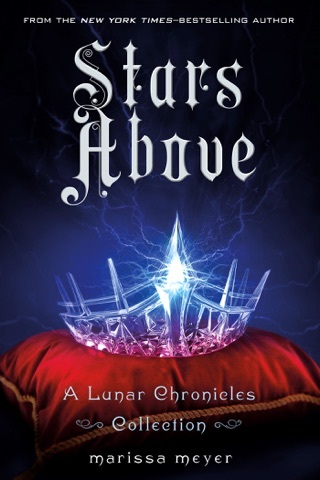 That said, the explosive final confrontation with Levana is gratifyingly tense, and Meyer expertly ties up any and all loose ends, allowing readers to leave behind this saga with a contented sigh. Ages 12 up. I love these books so much!! 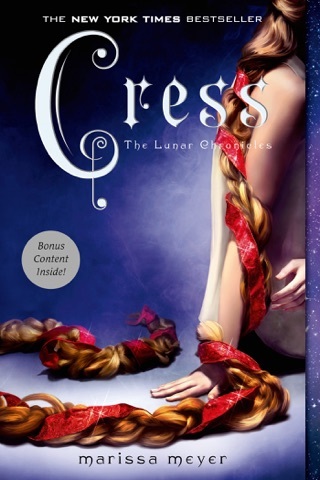 I've read all the books in the lunar chronicles including Fairest, and I can't wait for this one!!! But it's the last one? 😭 I wish there were more I can't believe this is the last one in the series!! These books are amazing!! I want this to be out now!!! I. Am. So. Excited! I love these so much, and the story will continue on with Winter.